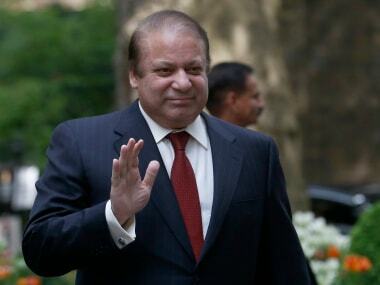 Pakistan's ousted prime minister Nawaz Sharif on Thursday left for London, four days before his indictment in three graft cases. 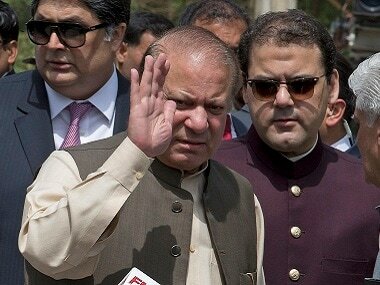 An accountability court on Tuesday decided to indict Nawaz Sharif on 2 October after he appeared before it to face graft charges in the Panama Papers scandal. 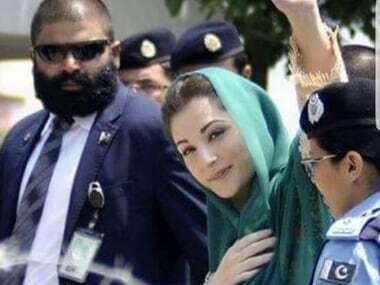 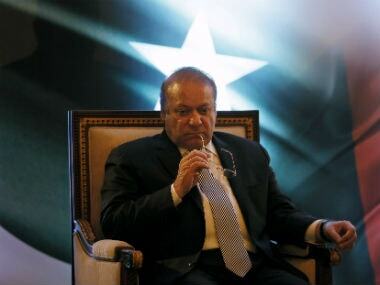 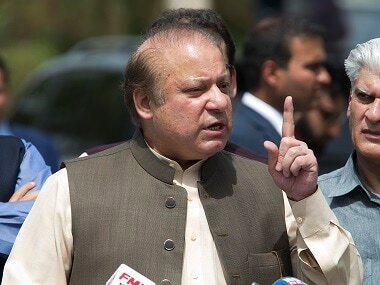 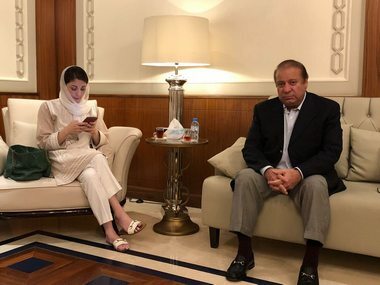 usted Pakistan prime minister Nawaz Sharif's outspoken daughter Maryam described the Supreme Court's rejection of her father's review petitions against his disqualification as "unjust"
Nawaz Sharif and his children were summoned by an anti-corruption court to appear before it in a case linked to the family's company in the United Kingdom. 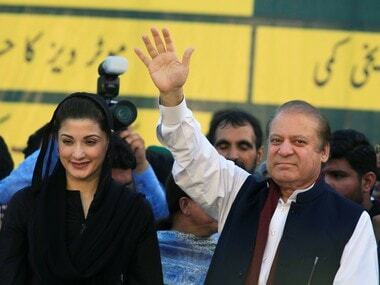 Pakistan's Supreme Court accepted a plea to form a five-judge bench to hear the review petitions of ousted prime minister Nawaz Sharif and his family.